Since 1983, our family business has been in the Riverside neighborhood of East Providence, Rhode Island. 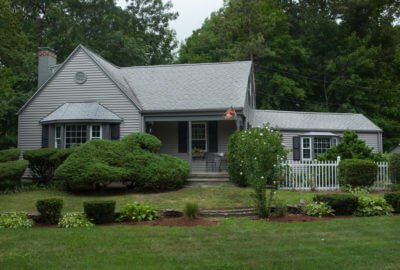 Over our 35+ year history, we’ve served the evolving roofing needs of local Rhode Island homeowners by providing unmatched value and service. Call Us to Get Started Schedule a Free Roofing Estimate Today! 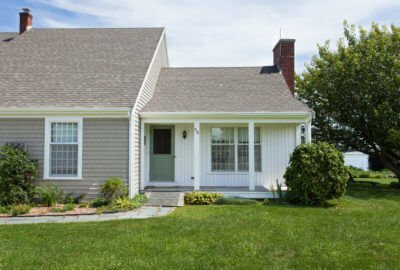 Why Choose Marshall as Your East Providence Roofing Company? The pressure’s on us, because we don’t accept any payment until our work is completed. Then we back our work with the industry’s best warranties. We’ll keep you in the loop with updates before, during, and after your East Providence roofing project is complete, so you can just relax and enjoy your new roof. Our top roofing talent is complemented by our project managers who make sure your East Providence roofing project goes off without a hitch. They’re also pretty great people, who are there to put you at ease and answer any roofing questions you may have along the way. Only 2% of contractors hold the title of GAF Master Elite - it takes time, skill, training, and a commitment to superior work and service. 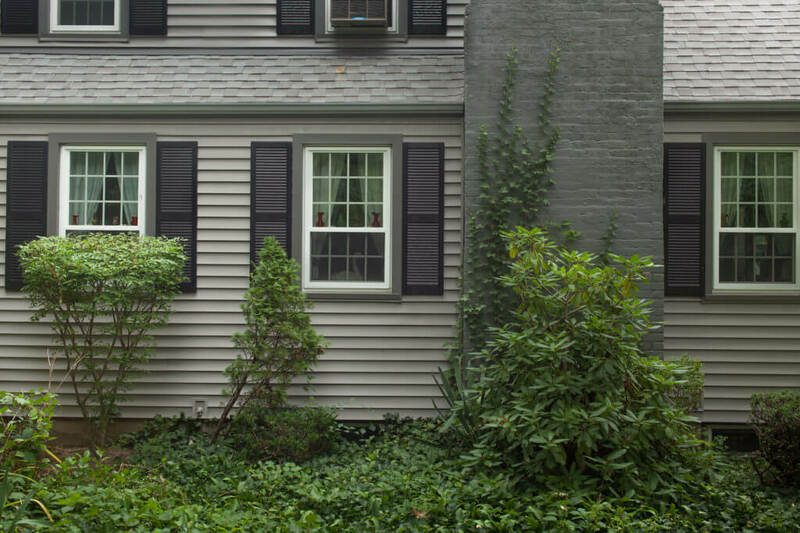 As a Master Elite, we're able to offer exclusive warranties, including 50-year and lifetime on your East Providence roofing project, plus peace of mind that we'll get the job done right. “I’m thrilled to replace my roof!” – said no one. We get it. As homeowners, we rarely take time to consider the health of our roof until a strong gust sends a tree branch careening through it, mold or rot begin to show themselves, or you find evidence of water on your ceilings. We see it every day – homeowners who waited to address their aging roofs stuck with nasty leaks and other issues. The good news is that replacing your roof provides an opportunity to invest in your home. But it’s important to make that investment count by choosing the right roofing contractor. 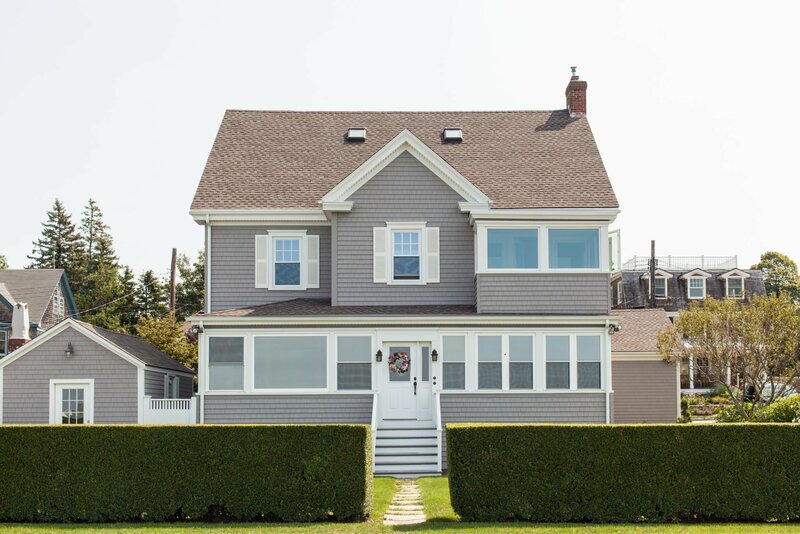 Local Rhode Islanders often choose us when searching for the best East Providence roofing company because of our transparent process, individualized attention, fair pricing, and breathtaking results. When you decide, or circumstances dictate that it’s time to replace your roof, you can trust our locally experienced team at Marshall Building and Remodeling to provide you with a roof you can be proud of. 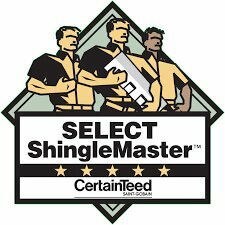 Our roofing estimators begin with a free in-home consultation and quote to determine which roofing shingles, warranties, and styles best fit your home and budget. You’ll learn which questions to ask and what to consider when choosing a roofer, so you don’t fall victim to cut-rate contractors or high-pressure companies. We assign a project manager to each roof project, who provides personal attention to our East Providence roof installations. 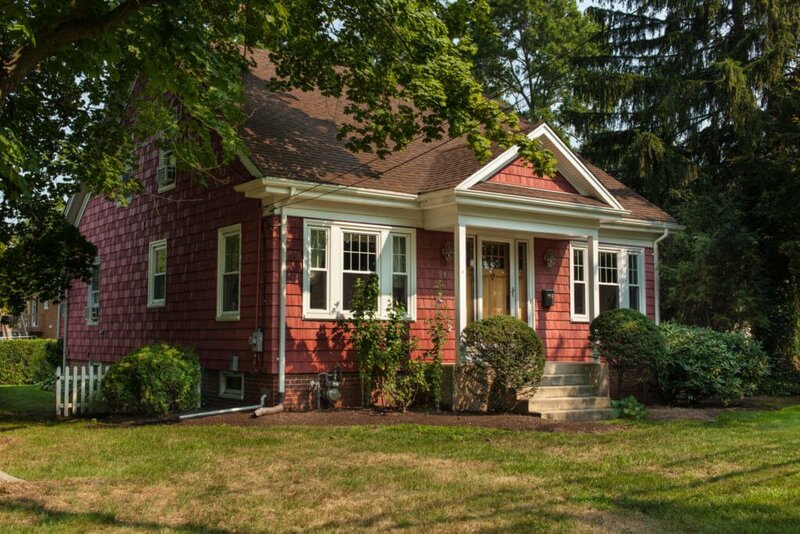 You’ll be kept up to date before, during, and at the end of our roofing project. We don’t collect a deposit. In fact, you pay nothing until your project is complete. This is unheard of in the roofing industry, where a large deposit is often required. Our friendly team of expertly trained roof installation professionals work efficiently while respecting your property. Our work and cleanup are unmatched. Once your roof is complete, we back your project with a durable 15-year workmanship warranty in addition to the lifetime warranty on the actual roof. Plus, our status as a certified GAF Master Elite Roofing Contractor allows us to offer an option to upgrade your roof’s warranty to a 50-year non-prorated option. Add to that our licenses, insurances, GAF Golden Pledge “Your Very Safest Choice,” GAF Triple Excellence award, CertainTeed Select Shingle Master certification, 8 Angie’s List Super Service Awards, and 2 Providence Journal’s Readers’ Choice awards and it’s clear that we’ve earned our reputation as the best local roofing contractor in Rhode Island. Bottom line, roofing is risky. Choosing the wrong contractor can put your largest asset in danger. 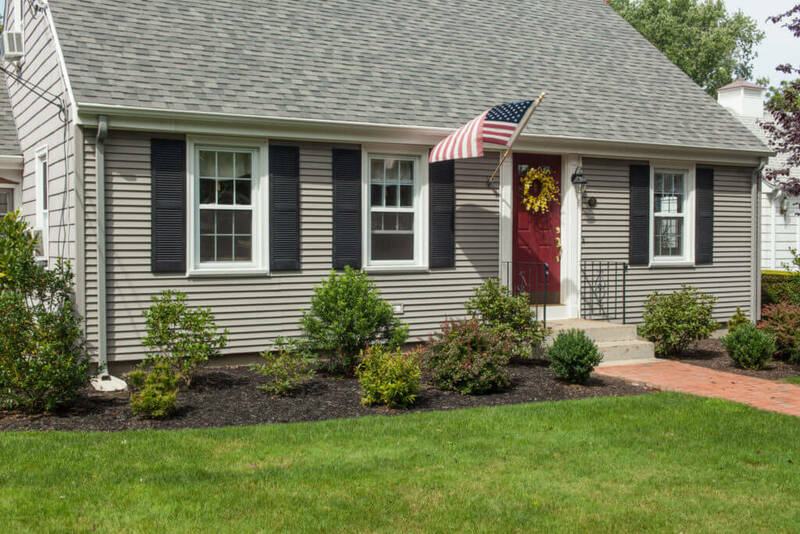 Our loyal East Providence, RI customers return to us with all their roofing needs and recommend Marshall Building and Remodeling to their friends and family for our solid value and dedication to customer satisfaction, proven over decades. 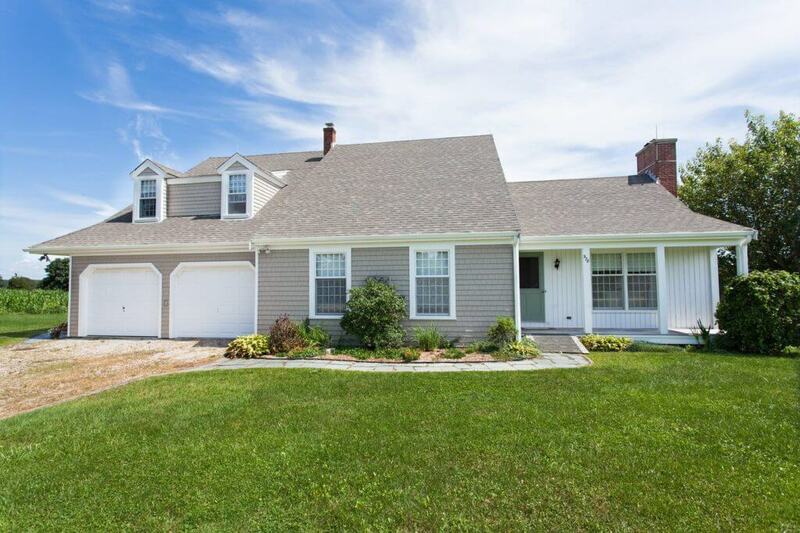 It’s no wonder why we are Rhode Island’s number one choice when searching for the best local roofing company. 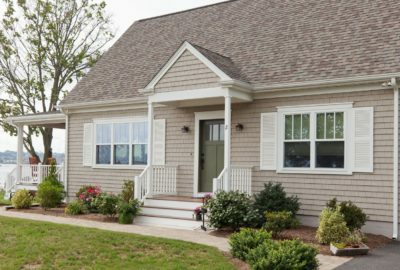 If you’re an East Providence homeowner and you need a roof installed by a reliable company, call our team at Marshall Building and Remodeling. 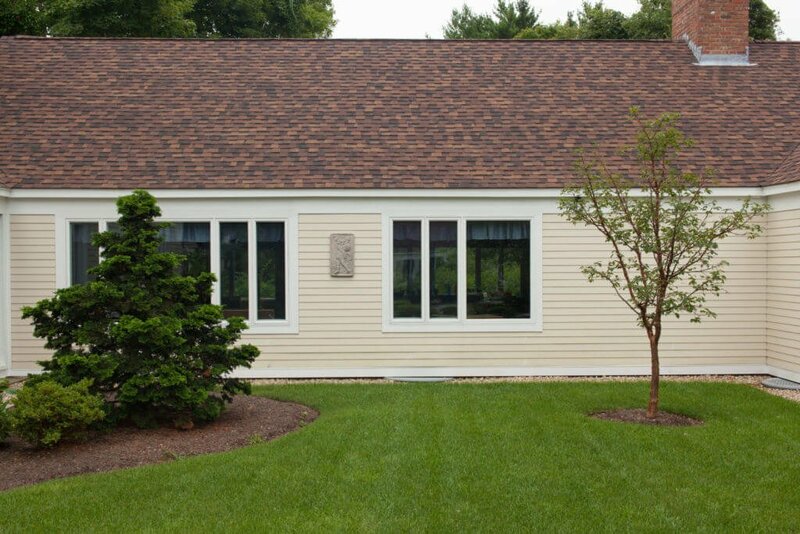 You can rest easy knowing the roof over your head was installed by the best East Providence roofing company: Marshall Building and Remodeling. Discover how affordable replacing or upgrading your roof can be. Give us a call at 401-438-1499, visit our contact page or email us for a free East Providence, Rhode Island roofing quote. I had all the windows and the front door and sliding door replaced in my house from Andy and Bob and Sean and his crew did an amazing job. I would recommend them to anyone. Top notch work. Very clean and professional. I would hire them again in a heart beat. Extremely satisfied. If anyone who wants to hire a contractor who answers or returns calls Marshall B&R is the one… My wife and I couldn’t be happier… I would highly recommend Marshall B&R! Excellent company ! I had them replace windows on the entire house. The quality of the work was perfect and a very competitive price. The installer was extremely professional and super nice. I would recommend this company to everyone!!! 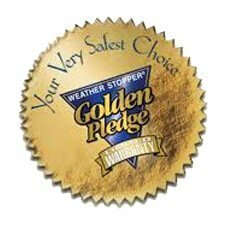 GAF Golden Pledge "Your Very Safest Choice"